Email is not displaying correctly? View it in your browser. 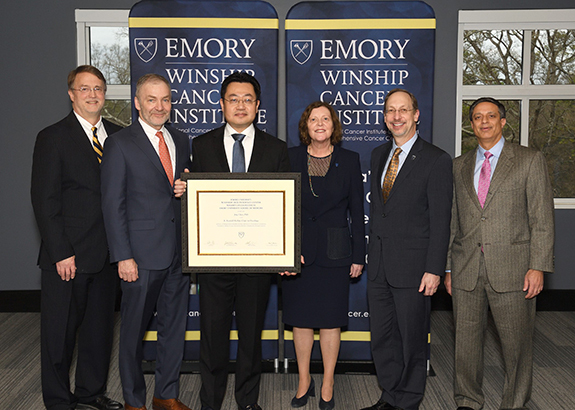 Jing Chen, PhD, professor and director of the Division of Basic & Translational Science in the Department of Hematology and Medical Oncology in the Emory University School of Medicine, was honored with the bestowal of the R. Randall Rollins Chair in Oncology. The endowed chair was created with a generous gift by the O. Wayne Rollins Foundation in 2010 and was previously held by the late H. Jean Khoury, MD. 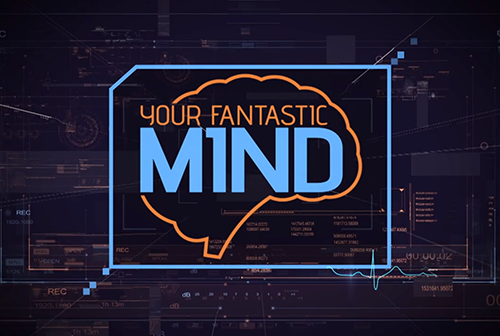 Emory University and the Emory Brain Health Center are partnering with Georgia Public Broadcasting (GPB) on a new television series, "Your Fantastic Mind," that features compelling stories on brain-related health and wellness. The nine-part series, which debuts Jan. 28, includes interviews with Winship specialists Drs. Soma Sengupta, Mark Rapaport, David Burke, Chris Deibert, and J. David Prologo. Winship has reached its goal to enroll 3,000 patients by the end of 2018 onto Total Cancer Care, a precision oncology protocol from Oncology Research Information Exchange Network (ORIEN). 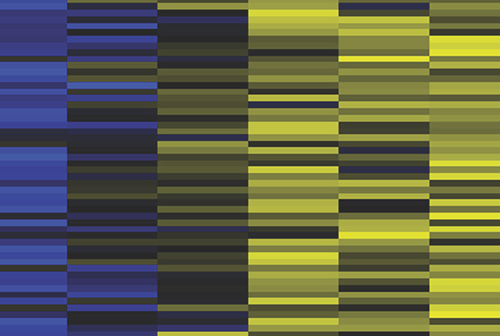 The program enables researchers to study changes in the patient's disease, anticipate matching to clinical trials, and facilitate more targeted cancer treatments. 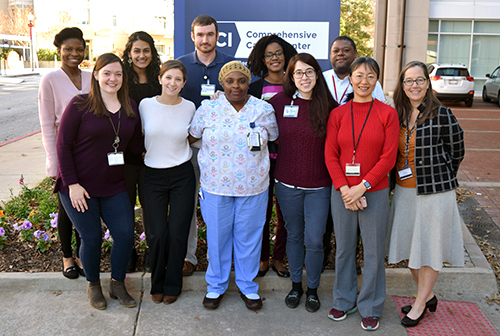 Pictured: members of Winship's Total Cancer Care team. Winship Shared Resources will hold office hours the 4th Thursday of every month to offer research guidance and information about the core facilities. The Emory Integrated Proteomics Core will kick off the series on Jan. 31 from 1:30 to 2:30pm in the Kauffman Auditorium. Thank Your Mentor Day on Jan. 31 is a chance to honor the mentors who provided positive guidance and encouragement along the way. Share photos of you and your mentor on social media and why your mentor deserves to be celebrated using the hashtag #thankyourmentorday. Adam Marcus, PhD - "How the NIH grant review process works"
Rae Hunter - "Exploring the role of leukemia-cell calcineurin in modulating the immune response" and Adeiye Pilgrim - "Defining the role of the RNA-binding protein Musashi-2 in neuroblastoma"
Scott Ramsey, MD, PhD - "Developing the Washington State Community Cancer Care Report"
Preeti D. Subhedar, MD - "Disparities in Breast Cancer Care: Dissecting the Problem and Striving for Equity"
David M. Weinstock, MD - "Defining novel vulnerabilities in lymphoid neoplasms"
Hui Han, PhD - "New Generation MRI Coil Technology to Meet Critical Challenges in Precision medicine MRI" and Zhi-Pei Liang, PhD - "SPICY MRSI: A Marriage of Spin Physics with Machine learning for Ultrafast MRSI"
Winship's Federal Grant Stream provides a daily updated list of cancer-related funding from the National Institutes of Health and other agencies. 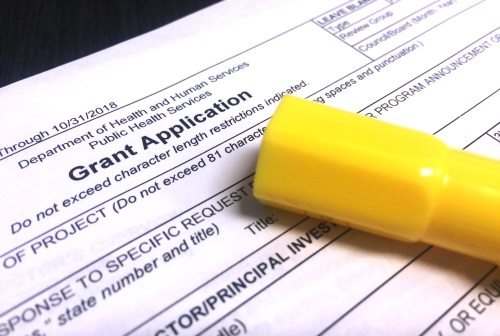 View a selection of Winship pilot grants, institutional awards, and external funding sources and learn how to apply. 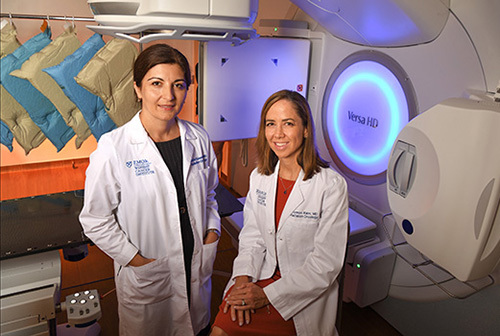 A selection of media stories and news coverage for Winship Cancer Institute. 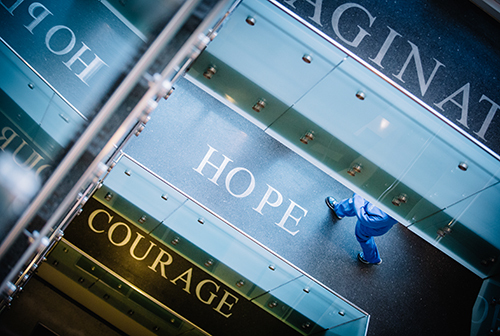 You are receiving Winship Roundup as a member or employee of Winship Cancer Institute. If you wish to unsubscribe, please email Winship Communications. Have a story for Winship Roundup? Submit your suggestion via email.